About the shade -medium toned mauve with a hint of berry. Revlon ColorBurst lipsticks feels good on the lips. A lil hydrating while on the lips without a long-term moisturizing effect. Doesn’t dry out lips or make it flaky. 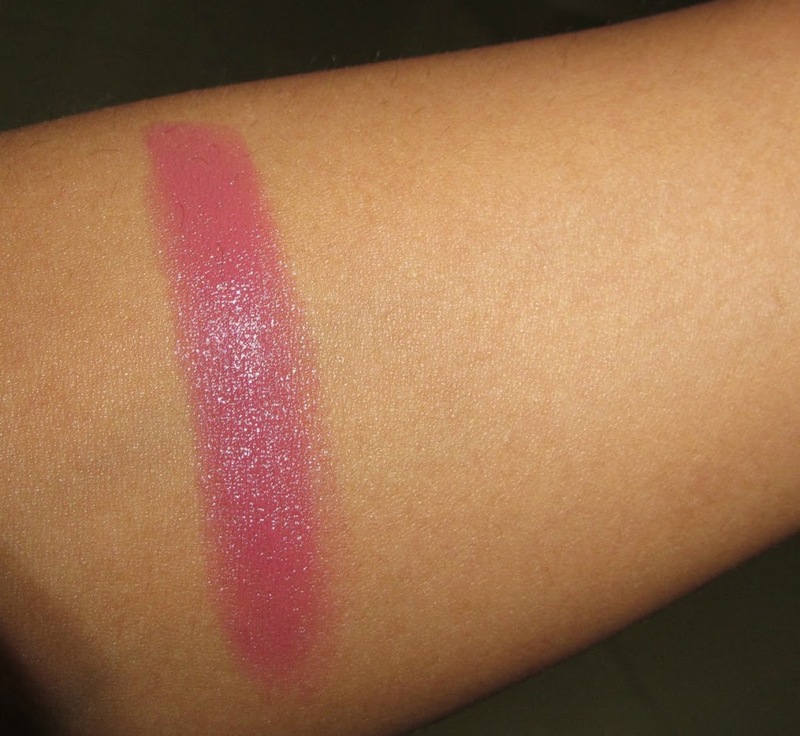 The lipstick glides on effortlessly and feels light (on) when applied. Also, there’s no gross artificial taste or smell which is always a must-have for me. color payoff is buildable. Only down side is the wear time. Revlon ColorBurst lipsticks tend to last about 3 hours and then starts to fade. How it looks on me, taken in daylight without flash. I have applied 3 swipes. If you love natural looking lips with a hint of pink to it..Then you must try this. This is a wonderful shade for the upcoming Spring season. 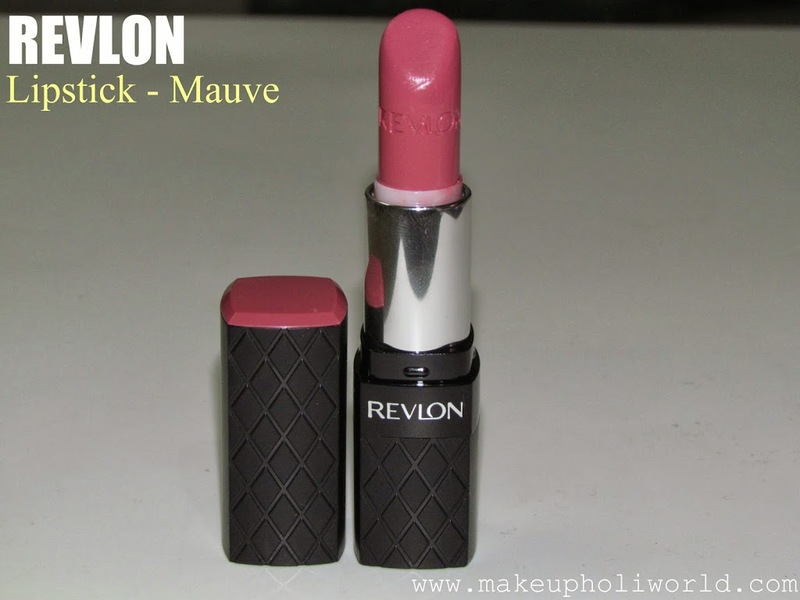 I love the Revlon Colorburst lipsticks…really good value for money. This shade is so pretty….looks great on you.